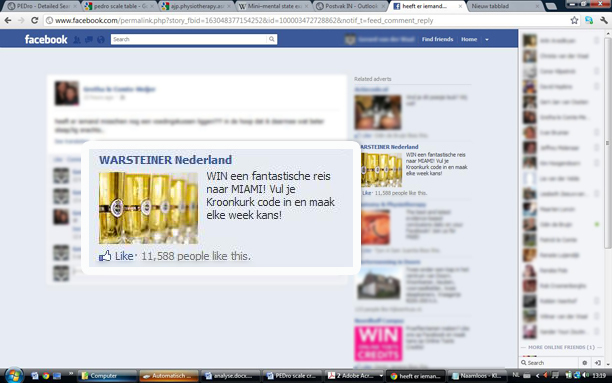 Facebook advertisement of beer brewer Warsteiner, the ad says: Win a fantstic trip to Miami. Fill in your crown cork code and become likely to win every week! One of the undeniable powers of social media is its ability to influence people and their behaviors. This is especially true, a Michigan State University study finds, when it comes to alcohol use. MSU researchers found that when participants in a study were exposed to ads touting beer, as opposed to those selling bottled water, they were more inclined to consider drinking alcohol. “In this study we wanted to see whether just the mere exposure to alcohol messages on social media makes any difference in terms of people’s expressing intentions to consume alcohol, as well as engage in alcohol-related consumption behaviors,” said Saleem Alhabash, assistant professor of advertising and public relations who headed up the study. In the study, 121 participants were exposed to ads on Facebook, one group viewing ads for a brand of beer, the other a brand of bottled water. At the end of the study, as an incentive for taking part, the participants were offered one of two gift cards – one for a bar, the other for a coffee shop. Of those who saw the beer ad, 73 percent chose the bar card. 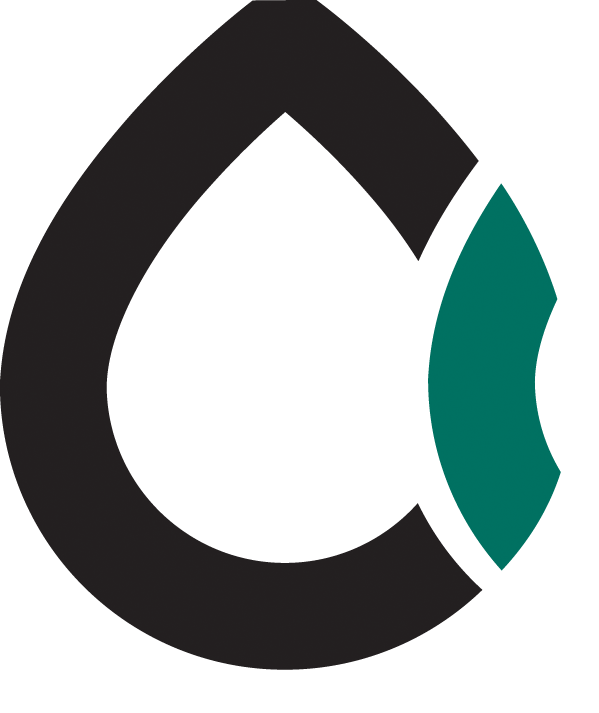 Of those who saw the water ad, only about 55 percent chose the bar card. Alhabash said the study raises questions about social media and its ability to influence people, particularly those who are underage, about alcohol use. In addition, alcohol messages are frequently weaved into a person’s personal Facebook messages. A person may post a photo of themselves having a drink in a bar, not thinking that his or her 13-year-old nephew may be viewing it. It’s part of a larger problem in that there is little to no regulation for advertising and marketing alcohol on social media. On Facebook, a person is required to indicate his or her age, although they can often be less than truthful. Even when “age-gating” — restricting content to underage youth – and verification are enforced by alcohol marketers, they still can be exposed to alcohol ads and marketing through electronic word-of-mouth.